When you rent utility trailers from Express Trailer you can expect fast	friendly service. 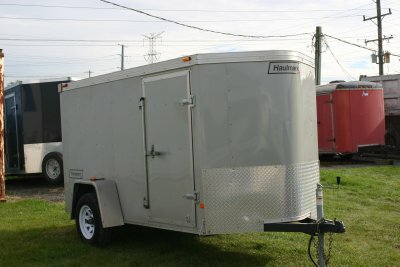 We provide a variety of trailer types and sizes that	are easy to pull and well maintained. Our goal is to make the rental experience	as quick, painless and carefree as possible. Call us today at (847) 488-0079 for more information on our utility trailer rentals	or to receive a quote for your cartage project!